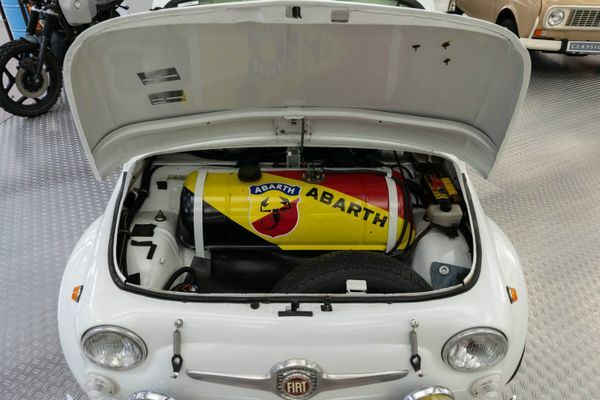 Karl Albert Abarth, better known as Carlo Abarth, was born in Austria in 1908. 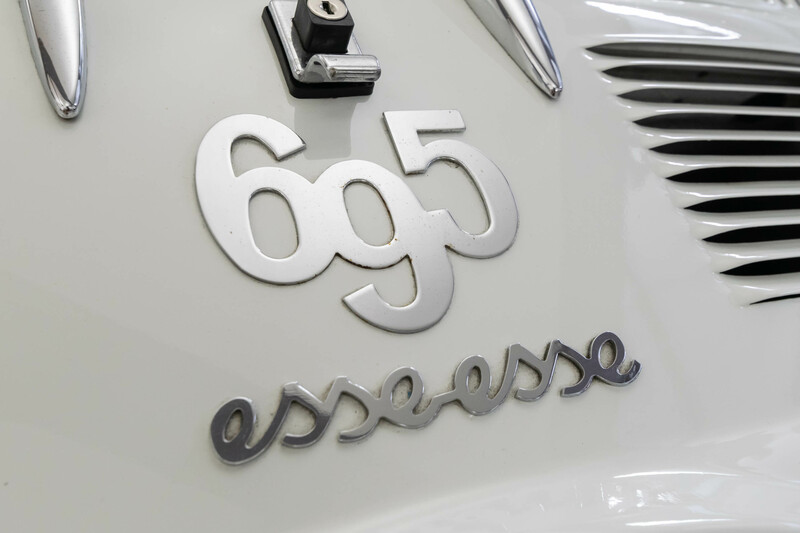 He was only 17 when he started to design motorbikes. 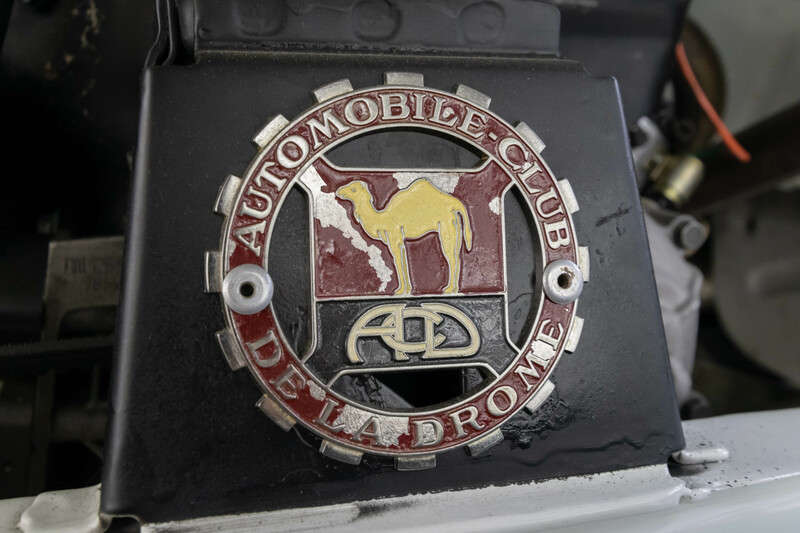 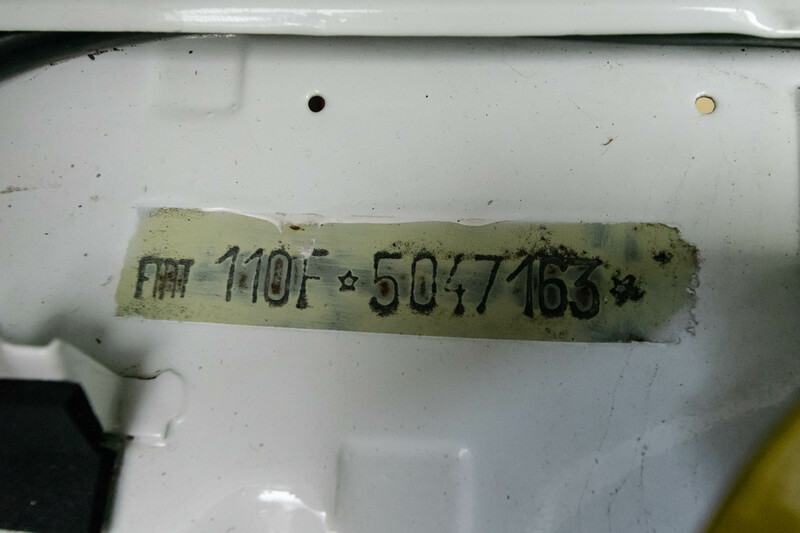 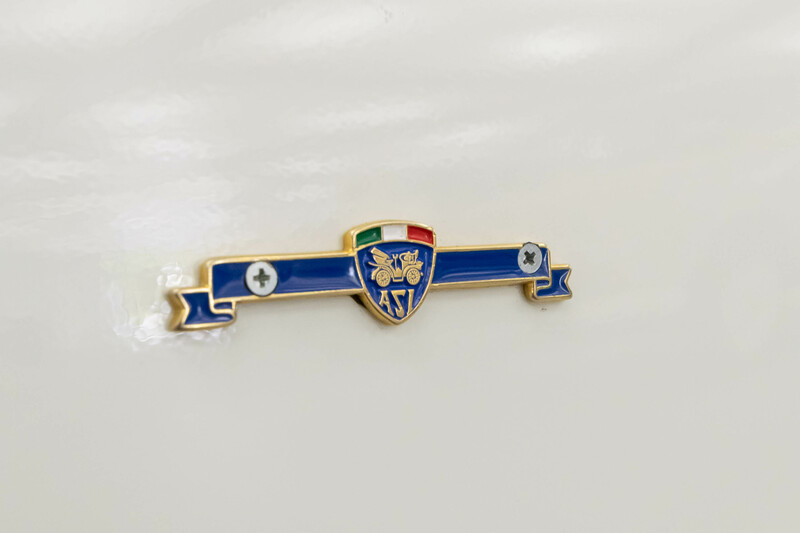 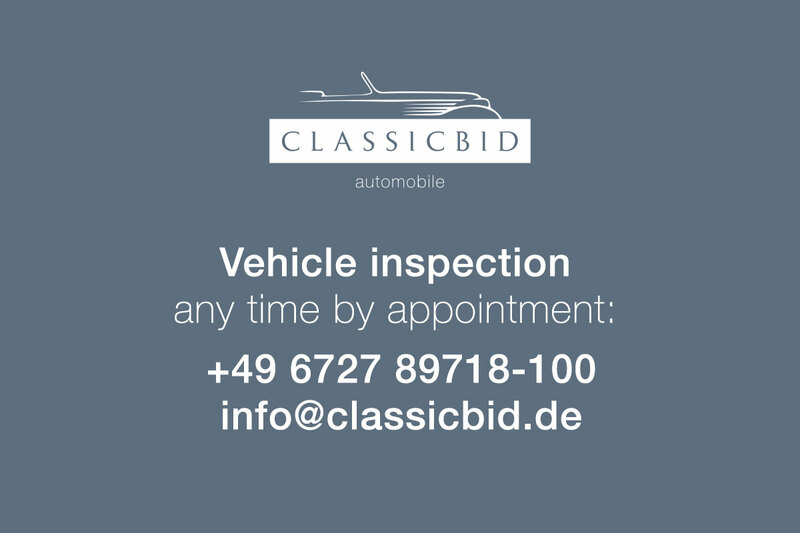 As of 1934 he lived in Italy, where he founded his car manufacturing business in 1949. From the start, he used a scorpion as his logo, inspired by his star sign. 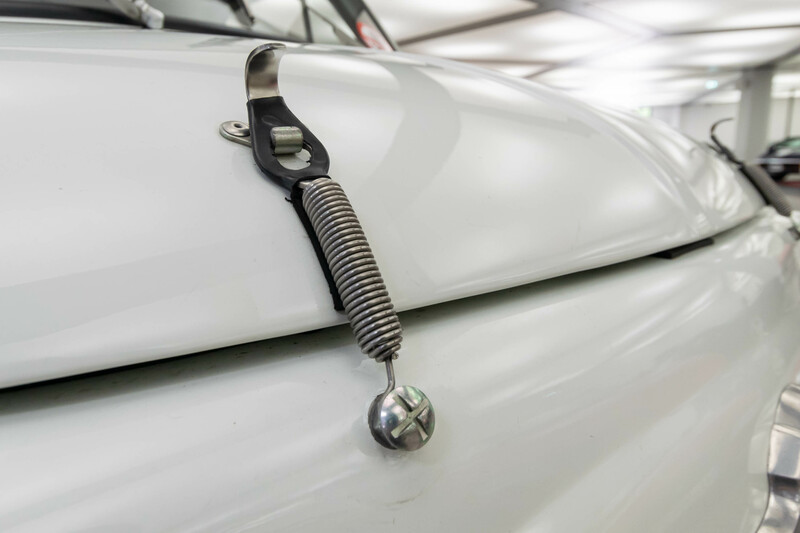 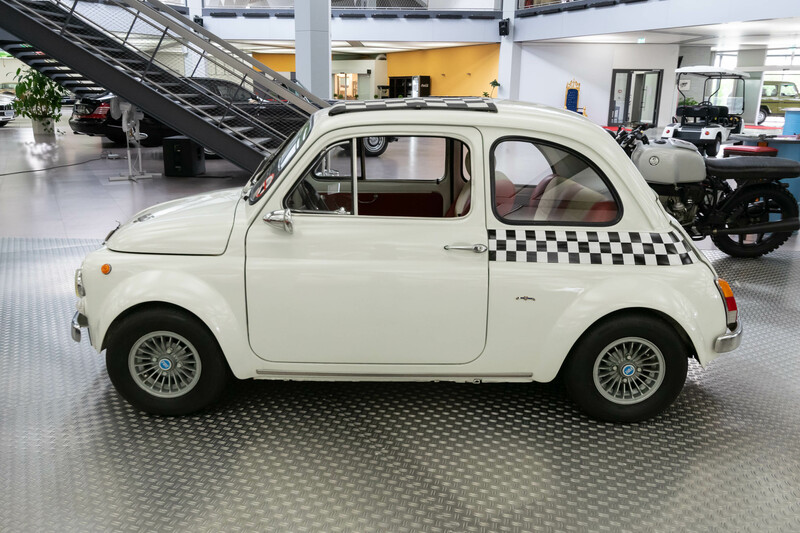 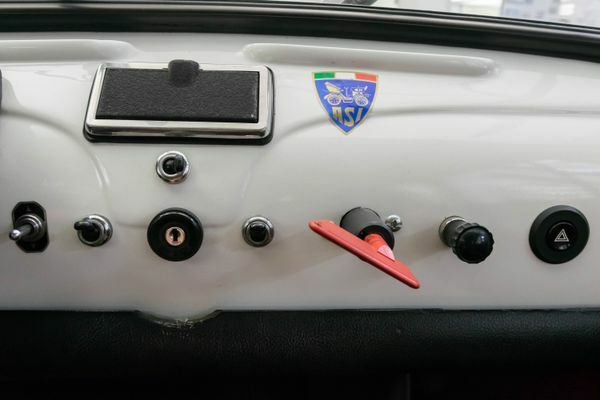 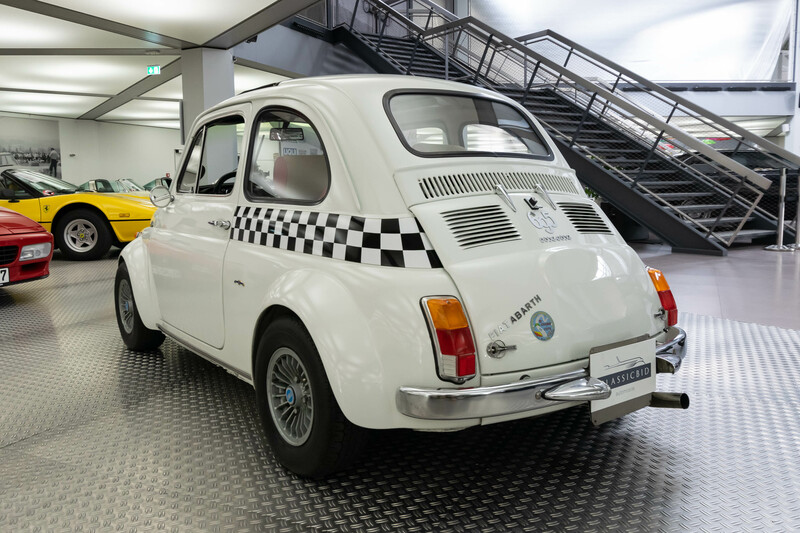 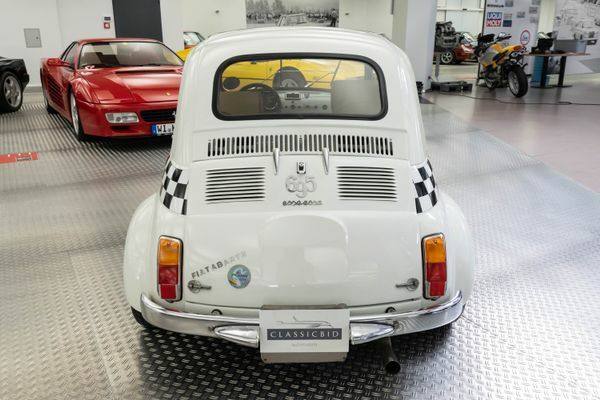 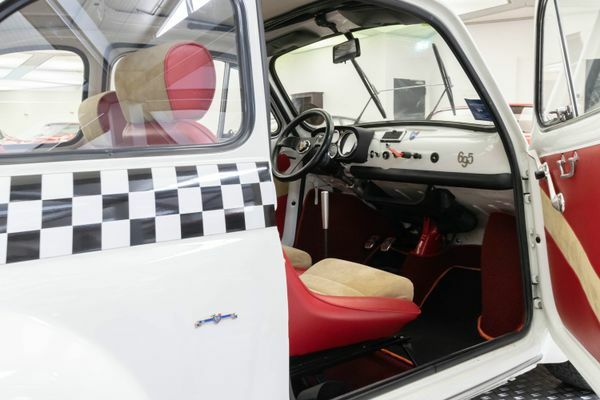 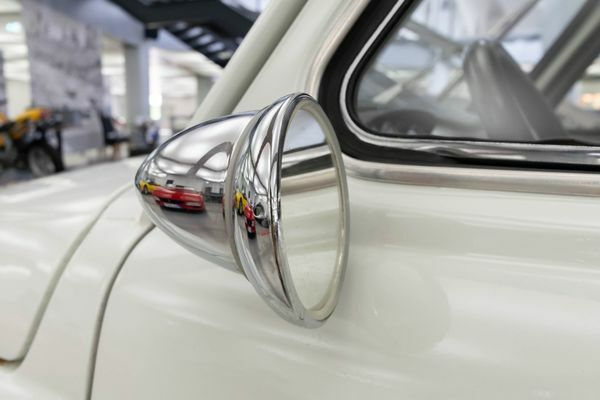 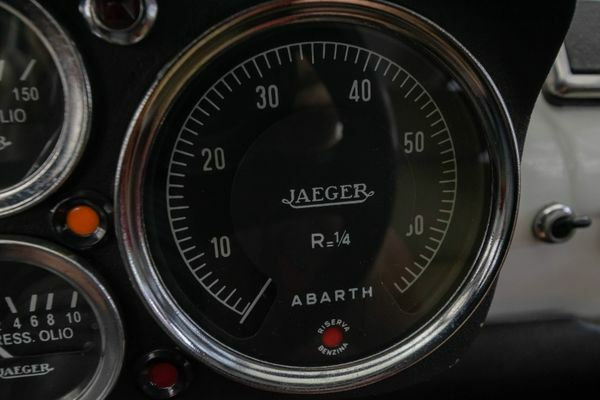 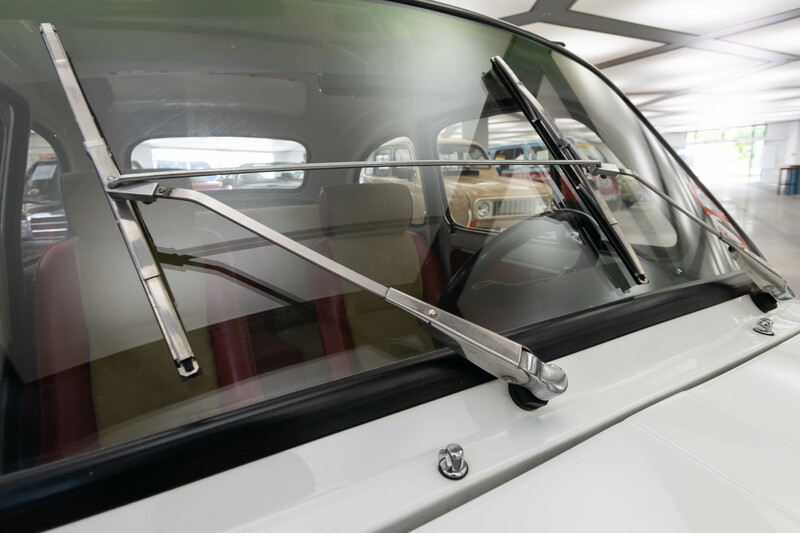 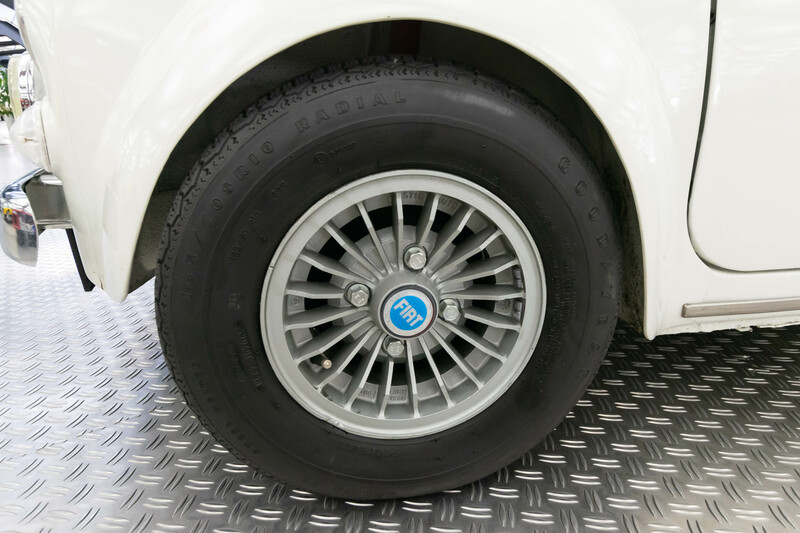 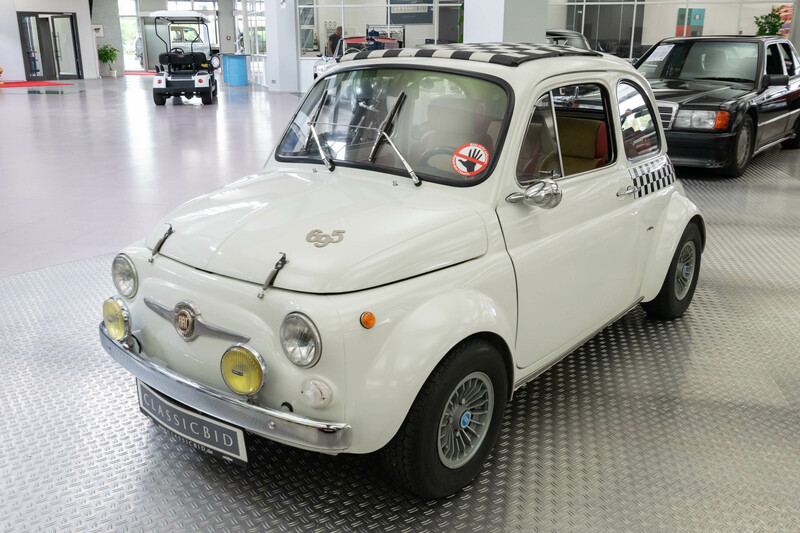 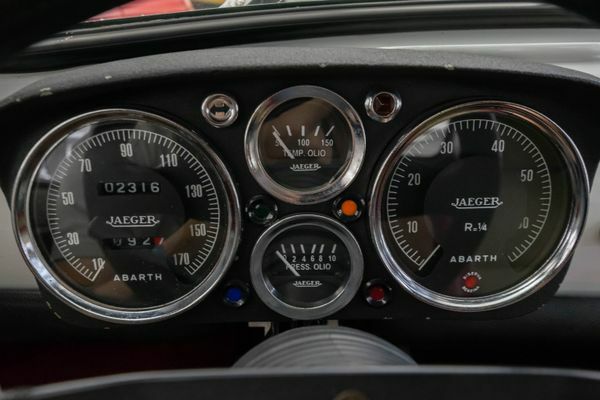 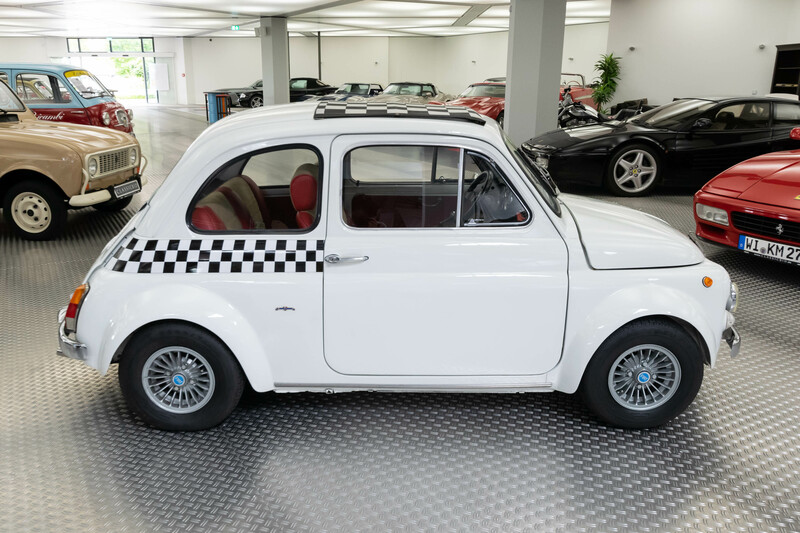 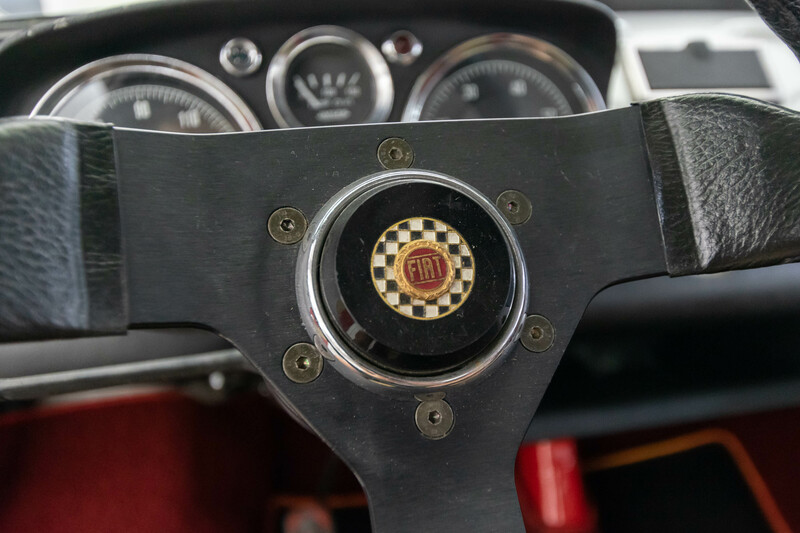 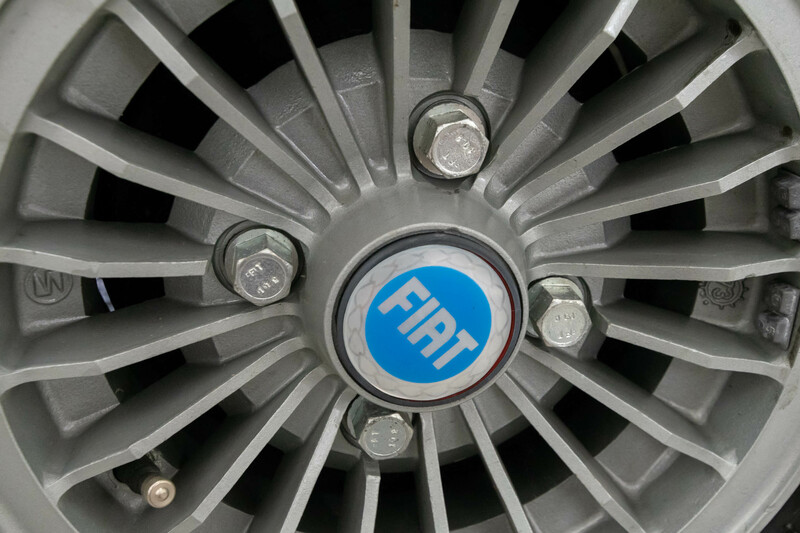 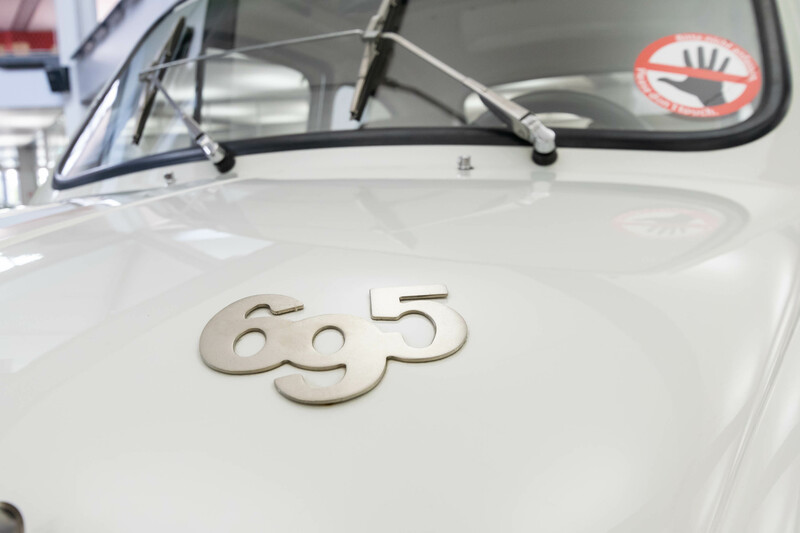 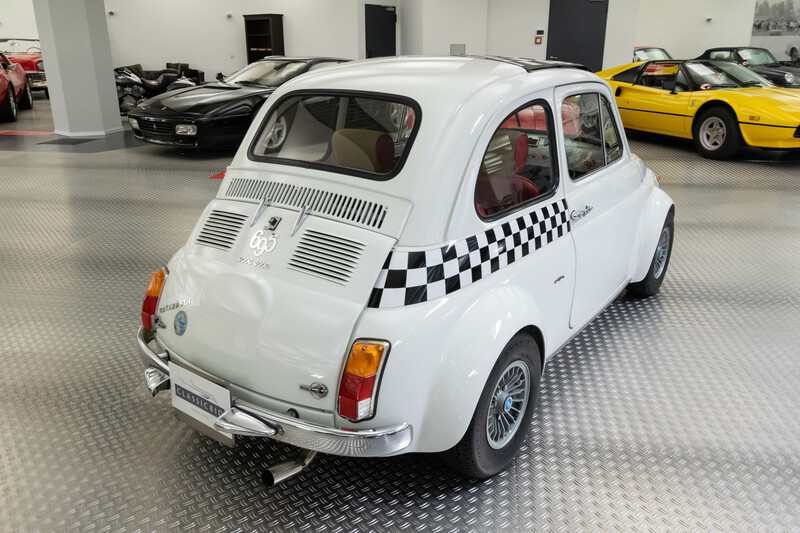 As early as 1952, Abarth cooperated with Fiat, and in the 1960s, his modifications of the Fiat 500 became popular among sporty motorists. 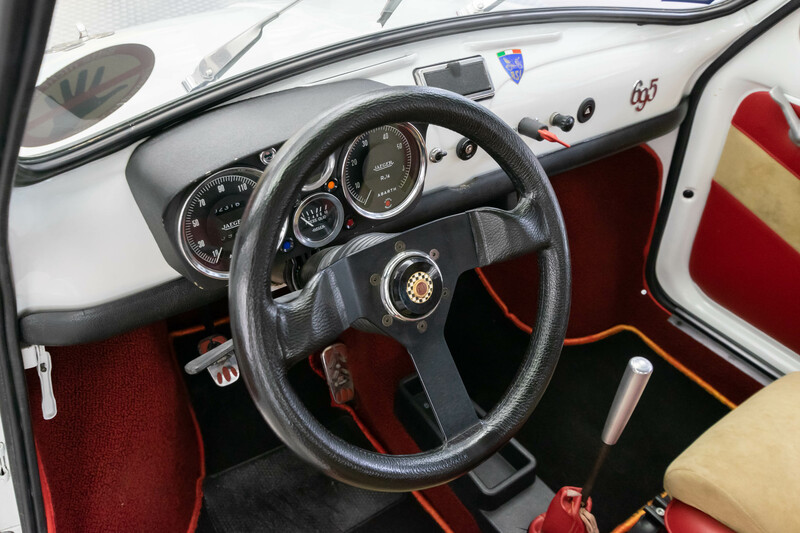 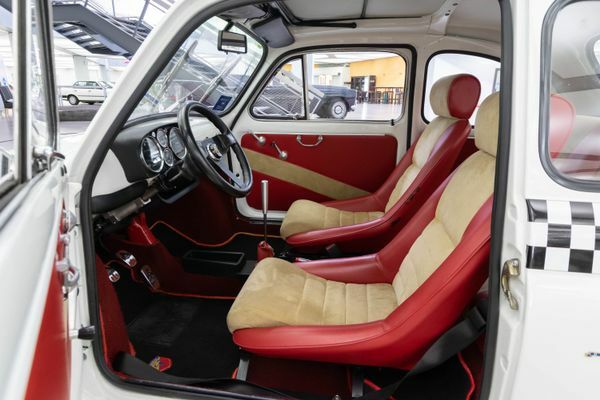 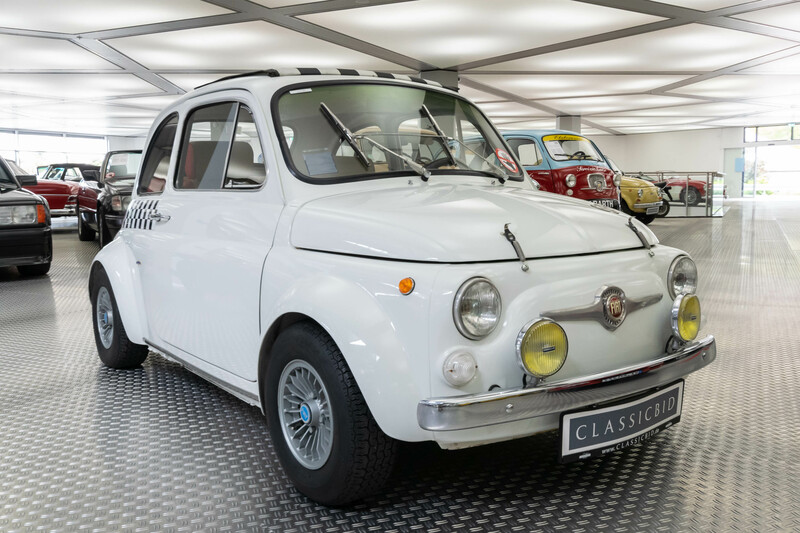 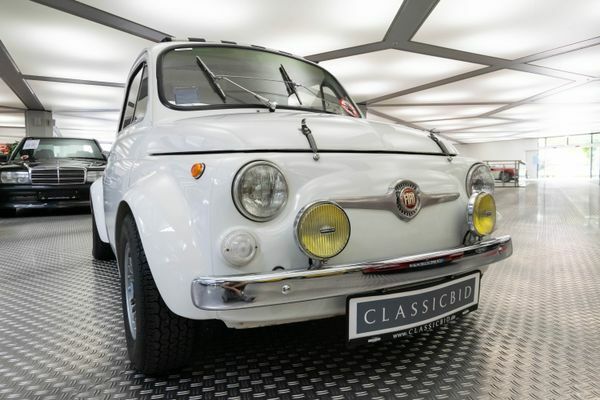 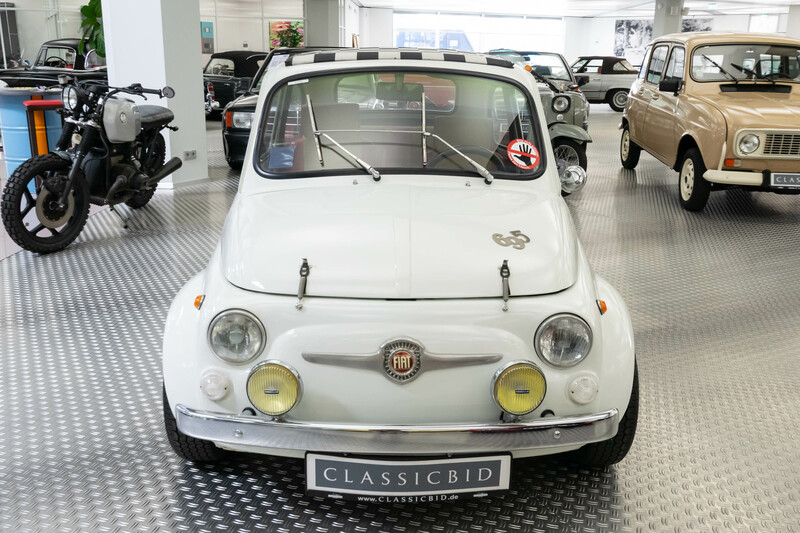 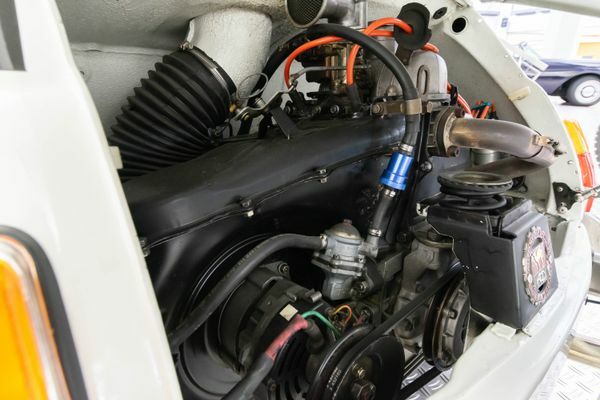 At a time when a standard Fiat 500 produced merely 11 kW (15 hp) of power, the Abarth performance-enhanced 595 cc engine boasted 20 kW (27 hp). 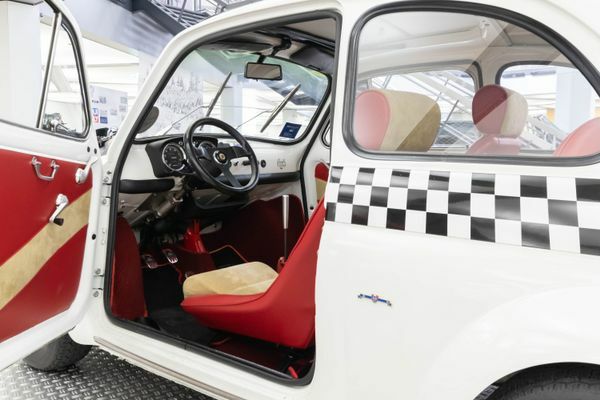 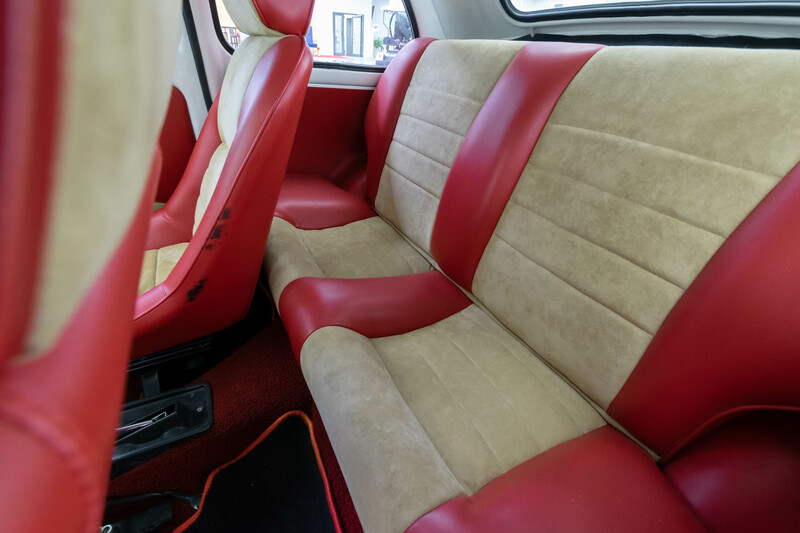 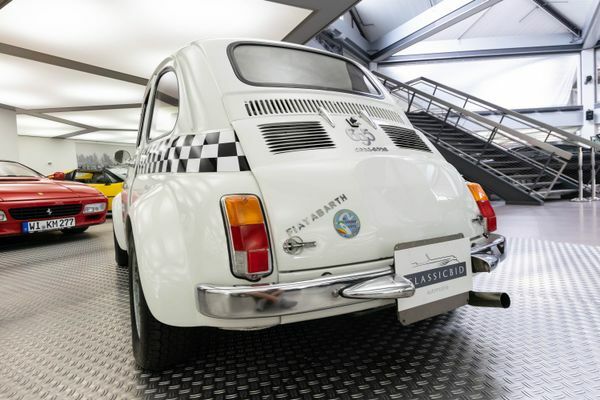 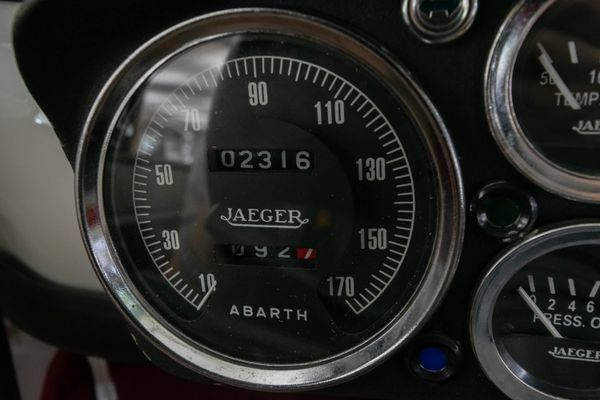 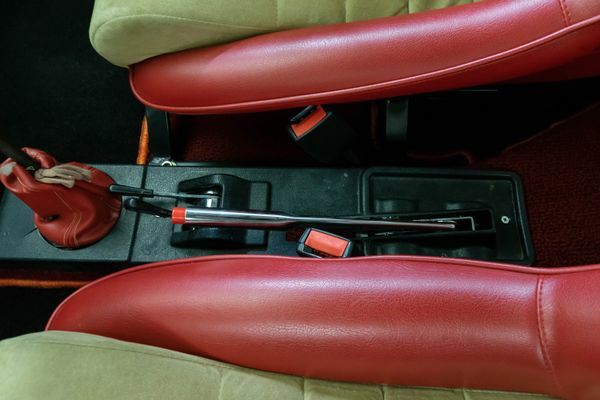 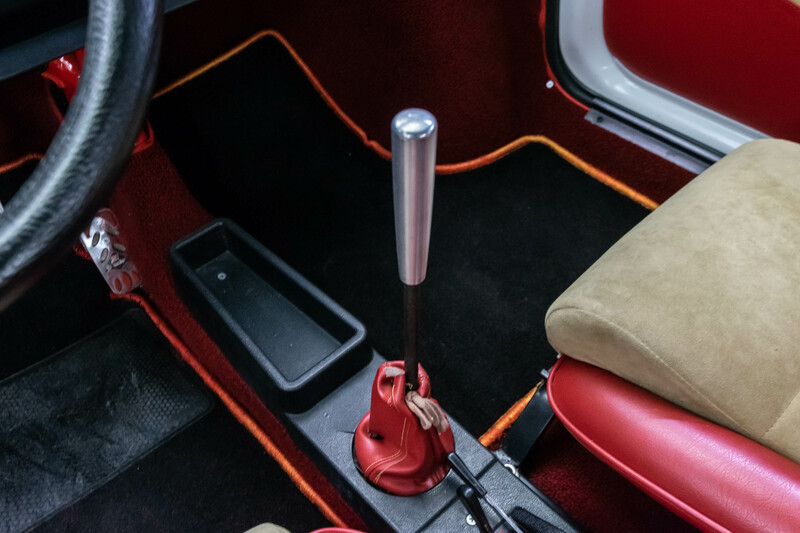 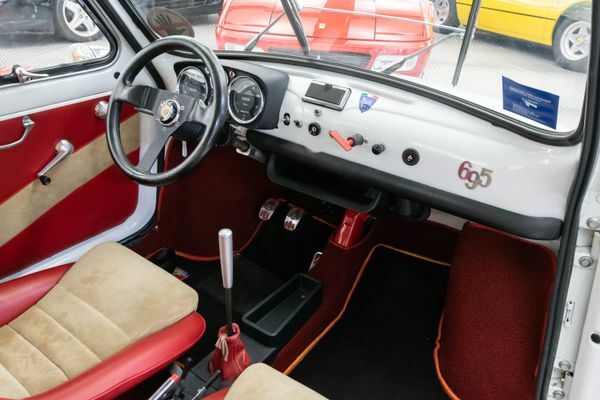 And that was only the beginning: At the Geneva motor show of 1964, Abarth presented the 695 SS – the abbreviation meaning “sprint speciale” – which had little in common with the factory-built Fiat engine: a modified cam shaft, new carburettors, the engine capacity raised to 695 cc, high-tensile piston rods, enlarged valves and a special exhaust all contributed to achieve a power output of 28 kW (38 hp), turning the somewhat meek Cinquecento into a proper racing dwarf. 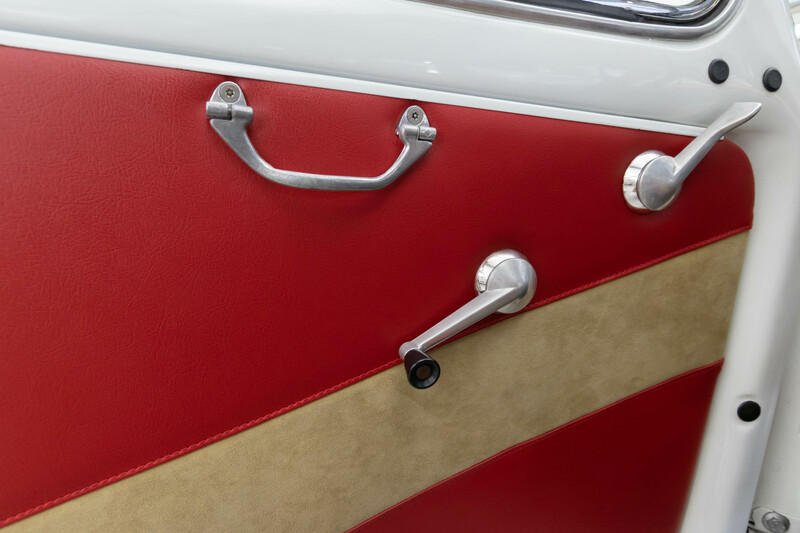 Flared fenders and a raised engine cover, while being functional, of course made for a strong visual appearance. 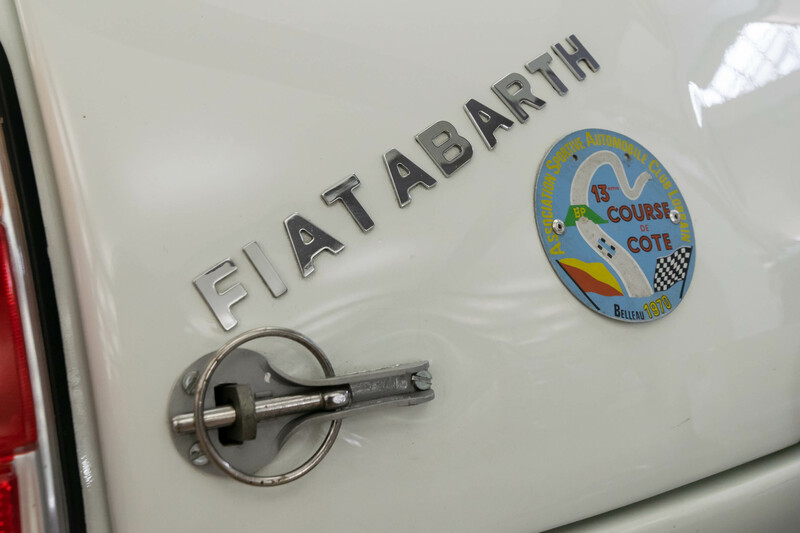 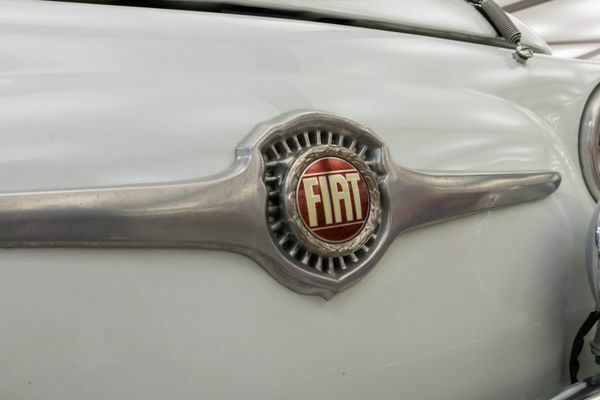 Abarth in 1971 sold his company to Fiat, sporty versions of their cars continue to bear his name.